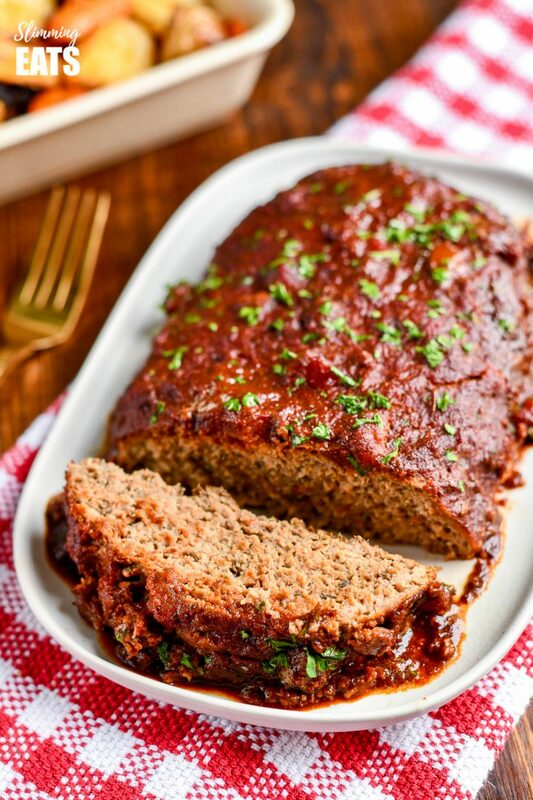 Slow Cooker Chicken Mushroom Meatloaf – a super easy recipe for a tender delicious meatloaf with the yummy rich flavour of mushrooms all topped with a delicious tomato glaze. 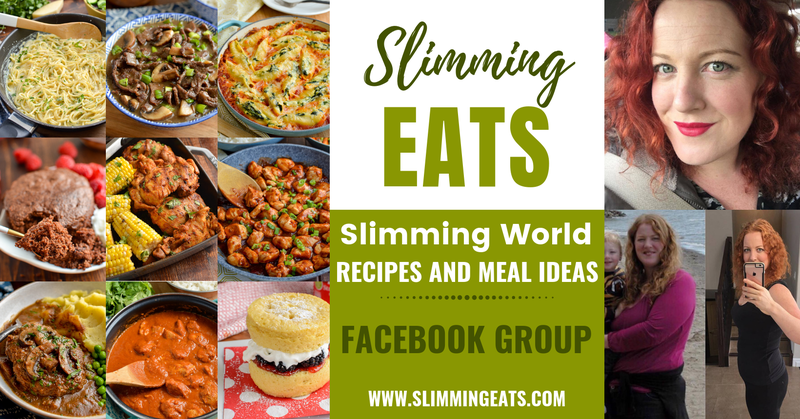 This time of year the slow cooker spends more time out of the cupboard than in, because it’s super handy for me adding in some ingredients earlier in the day so you can get on with other stuff and then viola come dinner time a delicious meal is ready for the whole family. 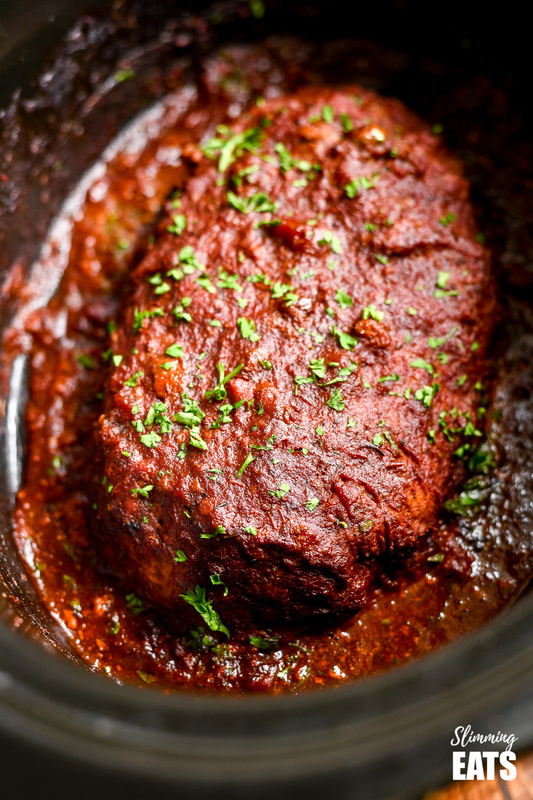 Usually, whenever I cook meatloaf it’s pretty much always in the oven, but I really wanted to give a slow cooker version a try and this Slow Cooker Chicken Mushrooms Meatloaf ticks every box. For this slow cooker version, I used extra lean ground chicken, mushrooms, breadcrumbs, egg and my choice of seasoning, with of course a simple tomato glaze for the top, because meatloaf in my opinion just has to have some kind of sauce. 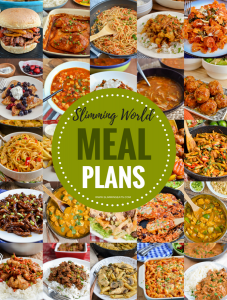 If you don’t have extra lean ground chicken, you can use turkey or even beef, or try a mix of a few different ground beef, all will work amazingly well with the other ingredients. 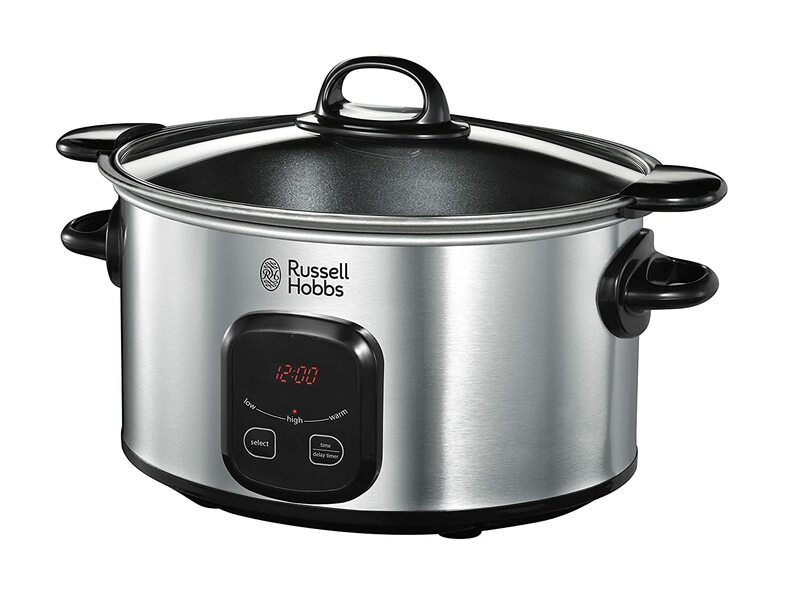 Slow cookers are bought super cheap nowadays but it can be hard to know which one to choose, it really depends on what type of one you need. Some have delayed timers which can come in handy and some you can remove the inner dish to transfer to a hob or oven, which is a must, in my opinion, it really will come in handy if you need to sear any ingredients. 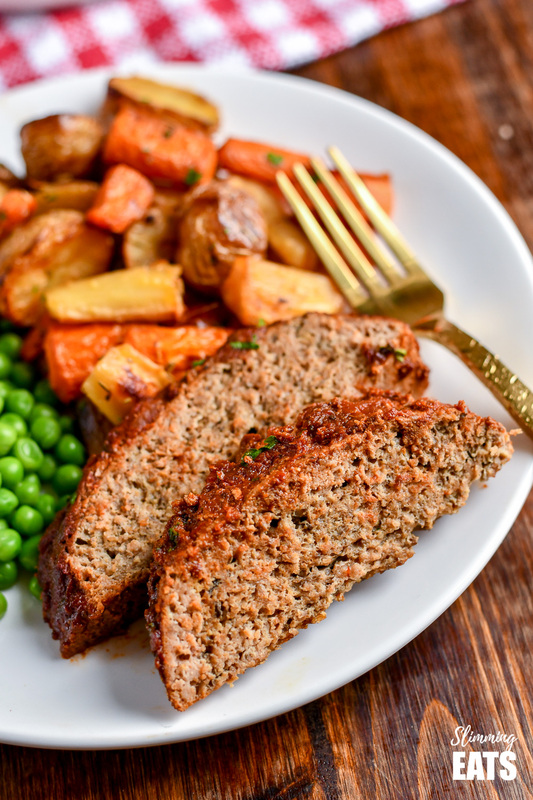 but if you have an Instant Pot pressure cooker, you can also use the slow cooker function on that for this, you will just have to make the meatloaf more round shaped that like a traditional meatloaf shape. 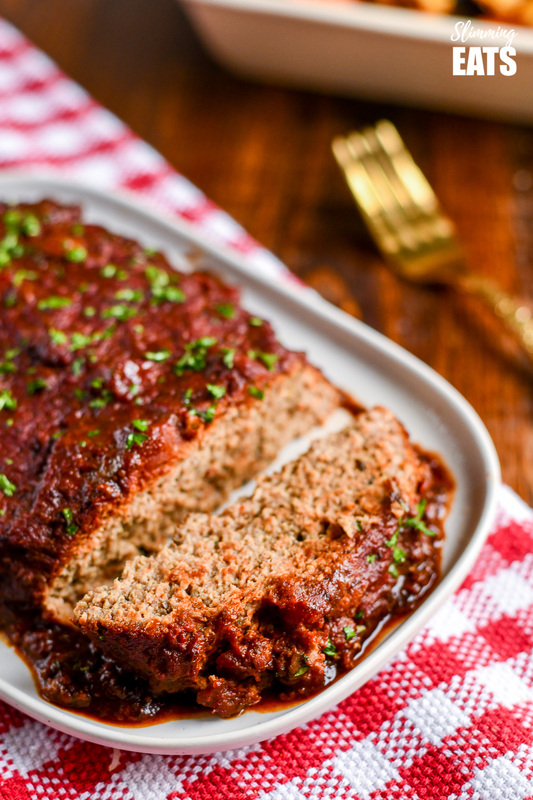 How can I add a 1/3 speed foods to this Slow Cooker Chicken Mushroom Meatloaf? There are mushrooms included in the meatloaf which will count towards your 1/3 speed foods as well as some of the ingredients for the sauce. I paired this alongside my Rosemary Roasted Vegetables which also included some more speed food such as carrots. This would be amazing though with this Sour Cream Spring Onion Cauliflower Mash. 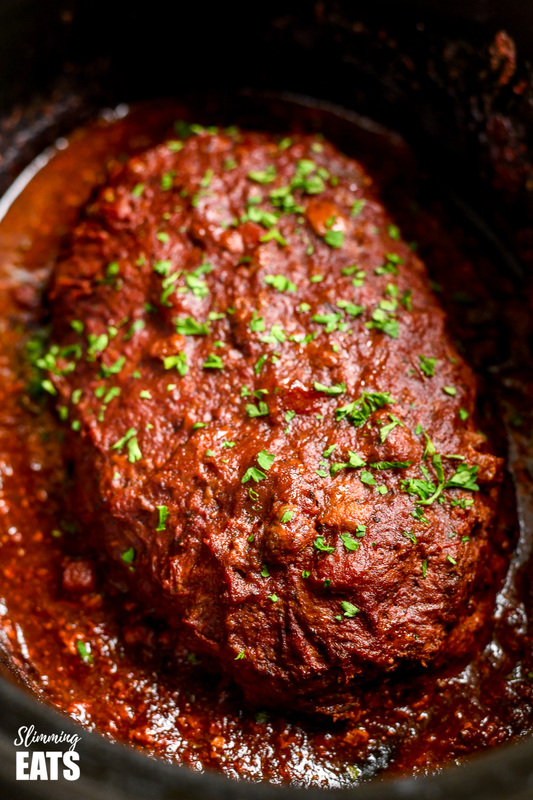 What Kitchen Items do I need to make this Slow Cooker Chicken Mushroom Meatloaf? Slow Cooker Chicken Mushrooms Meatloaf - a super easy recipe for a tender delicious meatloaf with the yummy rice flavour of mushrooms all topped with a delicious tomato glaze. Add the mushrooms to a food processor and pulse until very fine. Add to a bowl with all the other ingredients for the meatloaf and mix until it is all combined. Add the crushed tomatoes, tomato paste, vinegar, maple syrup, mixed herbs and and pinch of salt and pepper to a bowl and whisk to combine. Pour this over the meatloaf. On the last hour, use a spoon to spoon some of the glaze over the top. Once down carefully remove the meatloaf from the slow cooking using a large spatula and place on a plate. Sprinkle with chopped parsley, slice and serve. Great slow cooker meal. Ideal for a work day as came home to a delicious meal. Everyone in the house enjoyed it….even the two mushroom haters who had no idea it was full of them lol! This will definitely be a regular meal. Can I freeze the meatloaf?